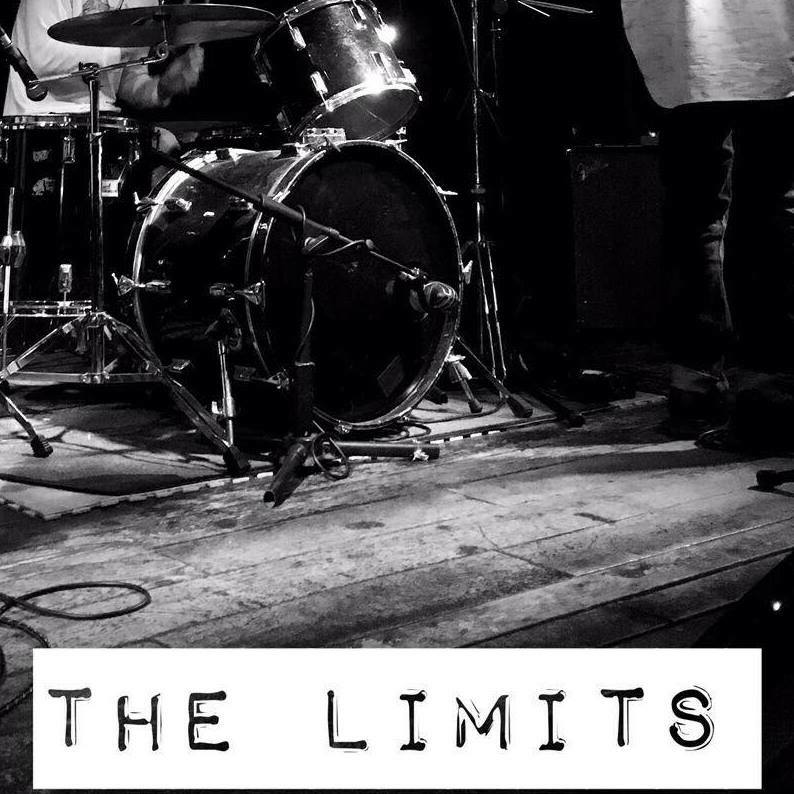 The Limits return for round two at Notting Hill Arts Club, promising to kick off your Carnival in even bigger and better fashion. The Limits return for round two at Notting Hill Arts Club, promising to kick off your Carnival in even bigger and better fashion. It’s the biggest bill in Notting Hill, the rumble in the jungle, the librarian in the aquarium, and we hope to see you there.